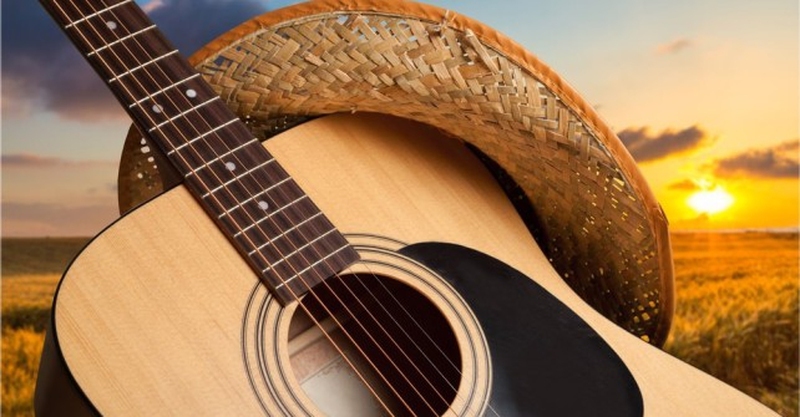 Whether you enjoy a good line dance or a more modern pop twist to your country music, there is no doubt the when it comes to the lyrics, there is just something that can speak to anyone. Most will either love or hate it but many find themselves tapping their feet and singing along when the words just speak to them. These country song lyric quotes will have you falling in love with country music. Let's begin the journey! As long as everyone is alright then it’s just another good time. We all know how much those country folks pride in their whiskey. We all need a miracle at some point. Actually, crazy keeps things interesting. Wise words to live by. Some people are always welcomed. What would be your best day? Go to try out a new hair color! Women do tend to hold on to past loves for much longer than men. What do you still believe in now? When the one you love is your best friend, you are just so lucky. Some people are just discouraging. It's you who make my life complete. When you meet someone who is just too good to be true. Hope it is good change. Love and liquor? Who knew they could be so comparable. Long day's work will make you want to get to bed early. When someone is your world. These country song lyric quotes have touched my heart and just wish to listen to my favorite music when reading them. Server responsed at: 04/19/2019 11:17 a.m.